Your intentions will be crystal clear in this black lace sheer steel boned delight. 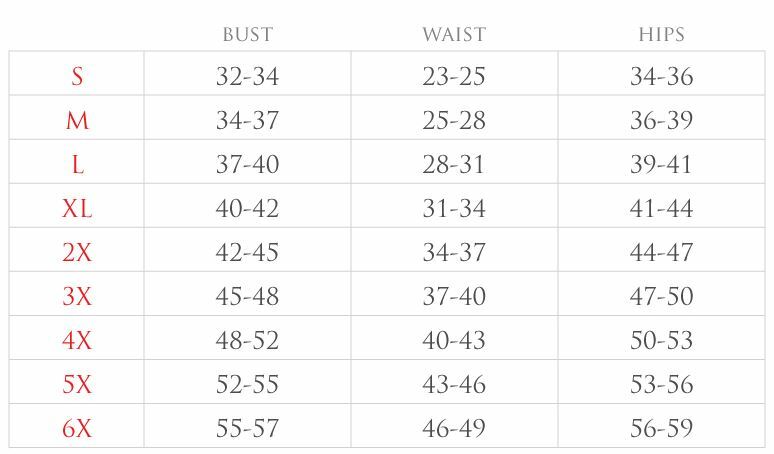 Fullbust Corset made of high quality lace fabric. Premium front busk closure. 10 Spiral Steel bones with 4 static back bones keep it all in line. Satin waist tape for better fitting and shaping. Nickel brass grommets with polyester laces at back. Thick cording in the back for cinching. Removable garters.